NEED A BLACK CAR ASAP? 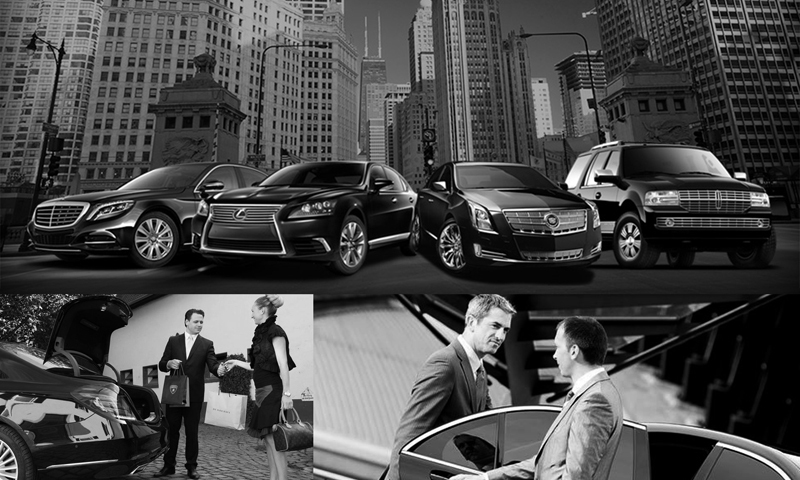 With Black Car ASAP, your “last minute” travel is assured to be in comfort and style with our varied assortment of late-model Sedans and SUV’s providing comfortable seating for 4 and up to 7 passengers. 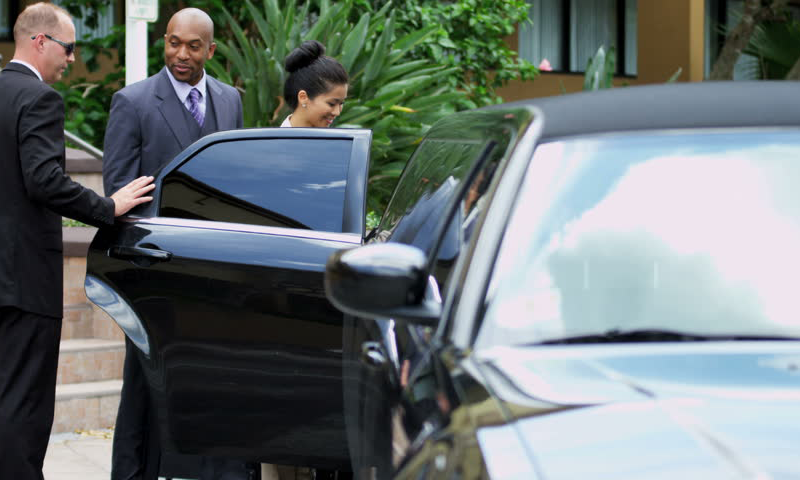 Black Car ASAP provides you with a combination of distinctive first class personalized service for your last minute (ASAP) booking. 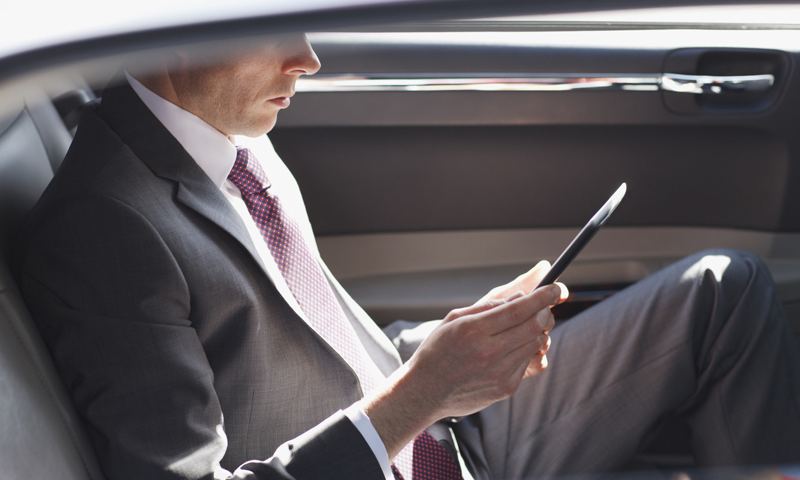 From Airport services, to shuttle services between meetings, or a trip around town, contact Black Car ASAP to make any journey possible.